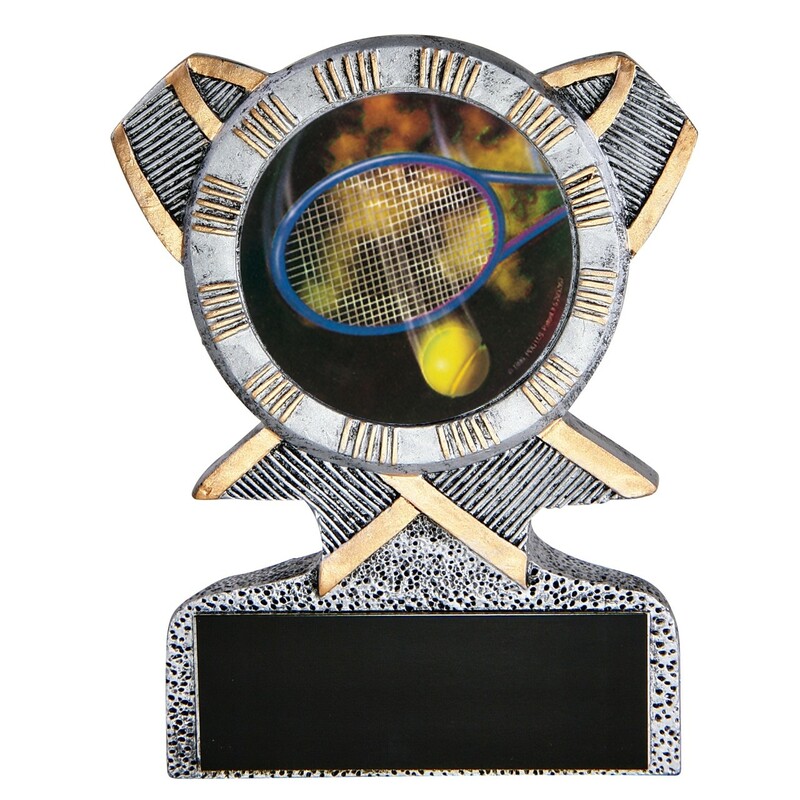 Smash your way to greatness in your next event with the Tennis Action Resin Award! 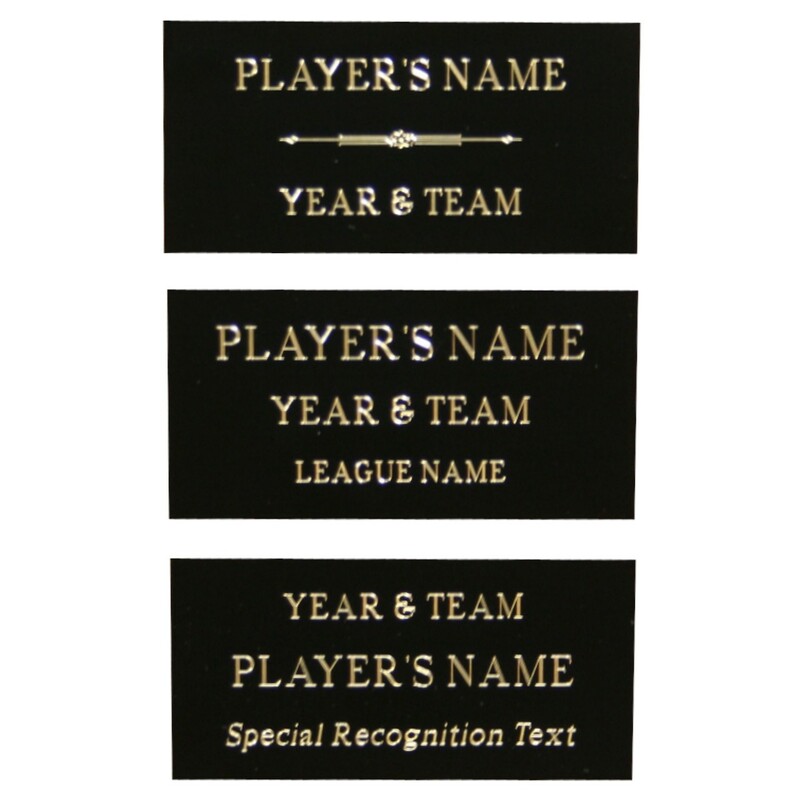 This beautiful award resembles cast pewter with bronze highlights with a wrapping ribbon design. The center features a full-color, holographic insert of a tennis racquet and ball in action. Measures approximately 5 inches tall.